At the top-right corner of the page, click your name. Update the email address field, and enter your password. 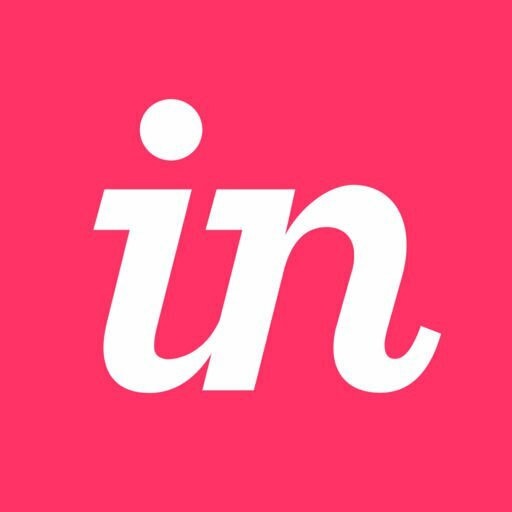 While you’re still signed in to InVision, visit your email and click the confirmation link in the email you received from InVision. Note: You must be signed in with the original account to confirm the email change. For instructions on transferring your account, read this article: How do I transfer my paid account to another user?